China Corporate Defaults: Good, Bad, or just Ugly? A fertilizer producer in north China defaulted on bond payments, which is a positive aspect as the state governments are not so eager to bail out failed companies. 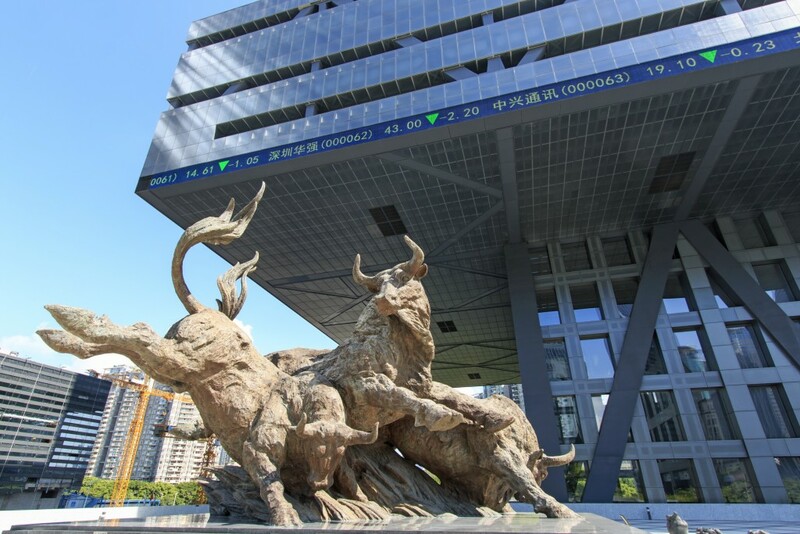 This will be a positive step forward in transforming China into a major capital market. For now, it is still not ready for prime time. Of course, many are touting this as a reason to buy gold. It seems they will distort anything to justify a buy. Gold will rise on a sustainable basis when the GENERAL PUBLIC sees that government is in trouble, not companies per se. That is starting to materialize in Europe and the election is exposing the corruption in the United States as “super delegates” hand Hillary the nomination, nullifying the vote of the people. You cannot pretend this is a democracy and then do everything in your power to make sure the people choose nothing. Europe is the same structure. Politicians do not want to be accountable — just dictators. That is the key to the future. When everyone wakes up and simply says, “OMG. This is a joke!” The 2016 election may lead to a real political revolution by 2018 that could overturn Congress entirely. « India Joining Cashless Society – Pulling the Plug on Govt.